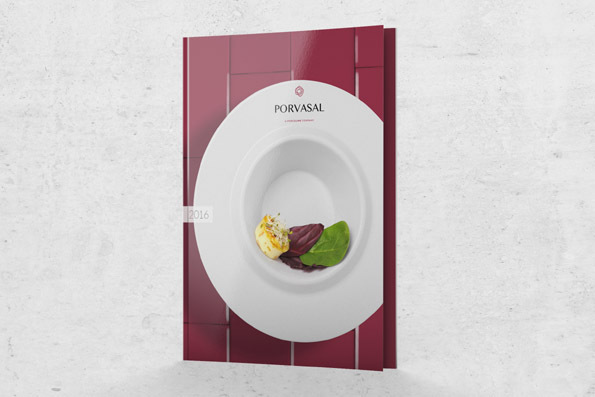 Sanserif.es renews the concept of catalog for a firm of international dishes called Porvasal, which is presented this week at Ambiente Frankfurt with new image and products with a goal. 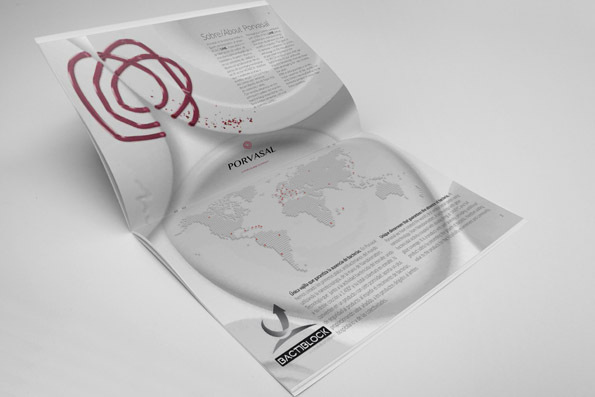 They want to reposition itself as the leader of porcelain dinnerware Made in Spain. A new concept for a company which is rising like a phoenix this year. After more than two decades in the market, the company based in Chiva (Valencia) advocates a new concept to present their products. 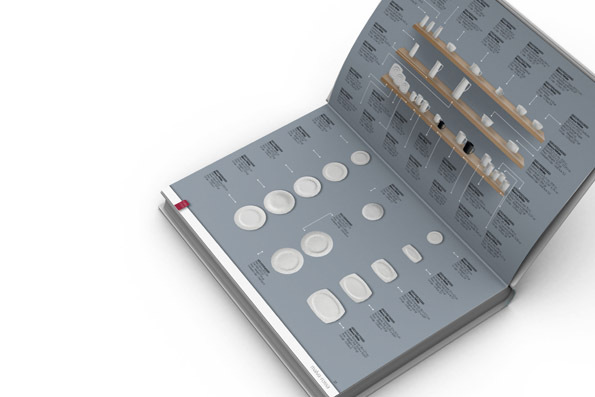 In this concept they call for a comprehensive overview of the collections, with humanised atmospheres and spaces of first level, from Michelin star restaurants as Riff (Bern H. Knöller) and 5 star hotels, case of resort Las Arenas. A work with Ángel Segura, Eduardo Peris and Estragency.